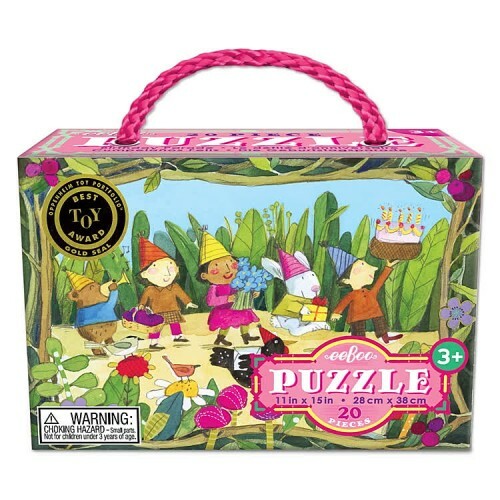 Put this 20 pc puzzle together and tell a story of what you see on the creative illustration or make your own fairy tale about the birthday celebration in a magical forest. 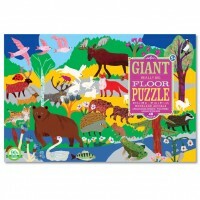 Let's celebrate a special birthday in a magical land of animal friends and fairy tale characters! Birthday Parade 20 pc Jigsaw Puzzle from eeBoo’s 20 Piece Puzzle collection is a great party favor or a small gift for preschool children. 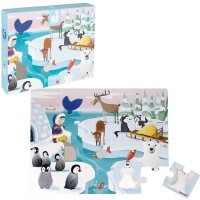 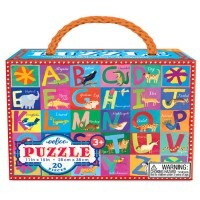 This story making puzzle features jumbo size pieces with artistic illustrations of the festive procession of friendly animals and their little people friends who are going for a birthday picnic to their friend's house, or tell your own story where. 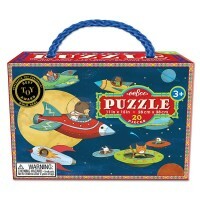 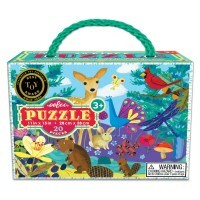 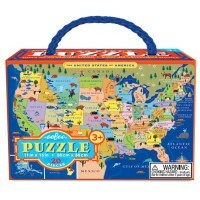 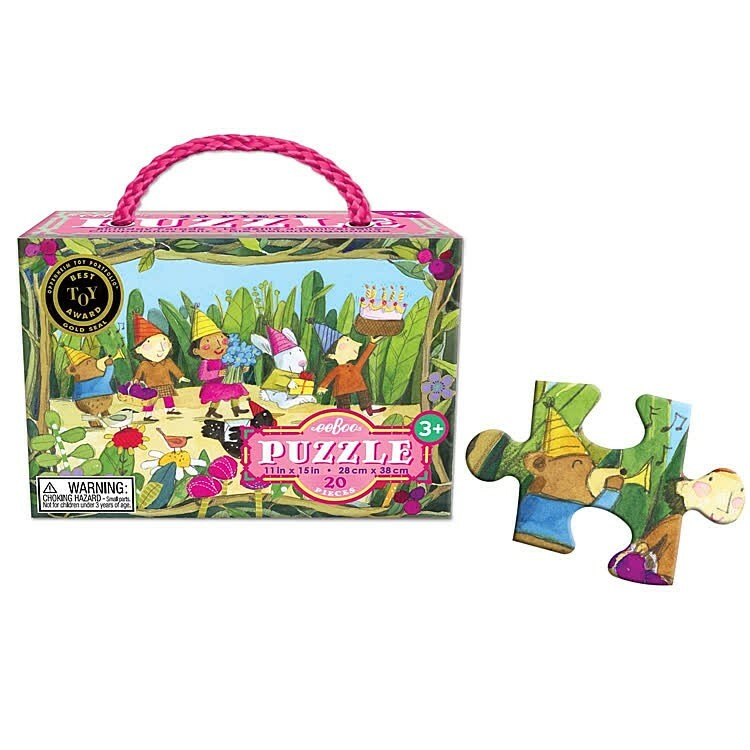 This imaginative puzzle includes 20 large size puzzle pieces that are made with 90% recycled greyboard and comes neatly packed in a carrying box with pink rope handle. 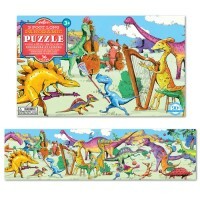 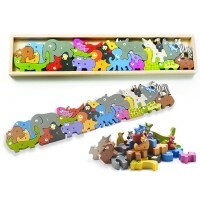 Assembled Birthday Parade 20 pc Jigsaw Puzzle from Educational Toys Planet measures 11 x 15 inches. 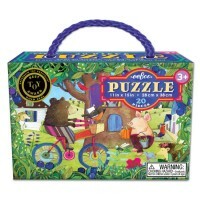 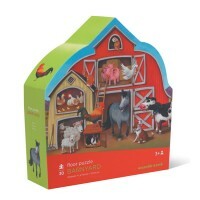 Dimensions of package 2.25" x 5.25" x 3.75"
Write your own review of Birthday Parade 20 pc Jigsaw Puzzle.